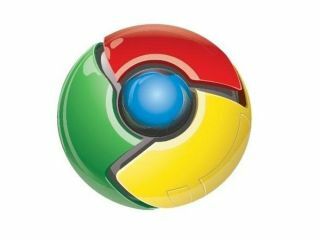 Google has announced that extensions are finally coming to Google Chrome for the Mac. After much shunning from the internet giants, Mac users will be able to use the numerous extensions on offer and also bookmark synchronisation. Both these features have been rolled out in a new Beta release, where all of the 2,200 extensions that are available are ready and waiting to be used. Bookmark synchronising means that Mac users will be able to use their bookmark list over multiple computers. This is great news for those who don't find the idea of re-bookmarking your favourite sites over and over again all that appealing. Google, being the twee company it sets out to be in its adverts, has made a little animation about extensions for the Mac. Which will either make you smile or cringe. A lot.